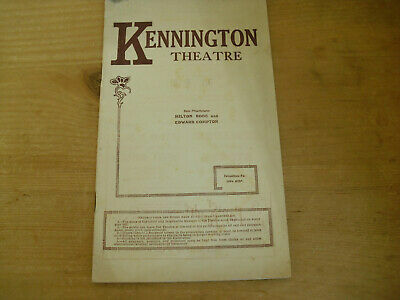 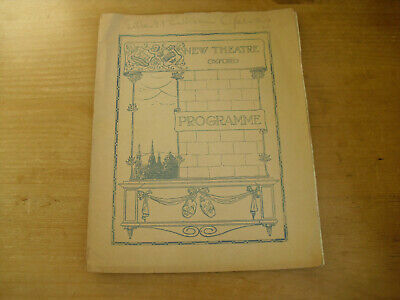 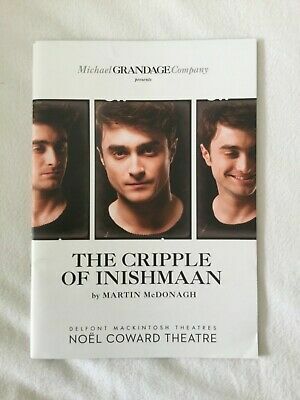 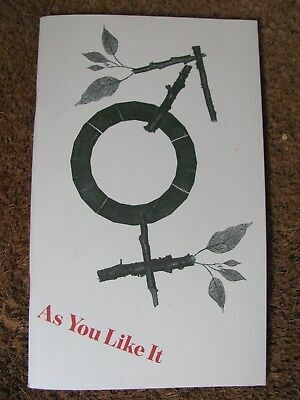 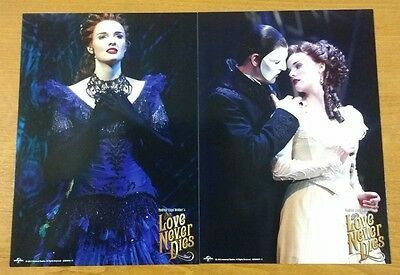 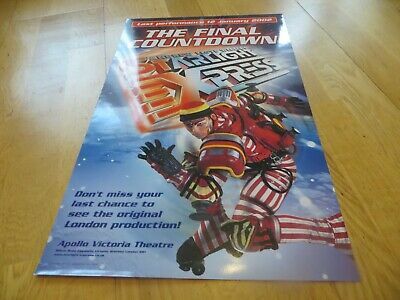 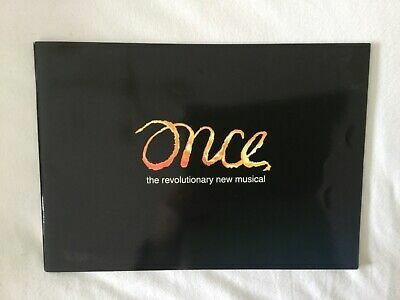 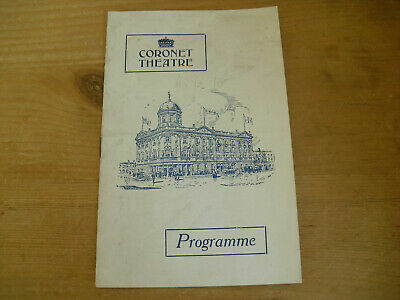 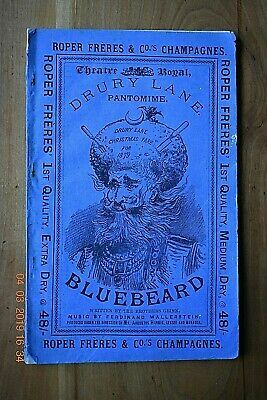 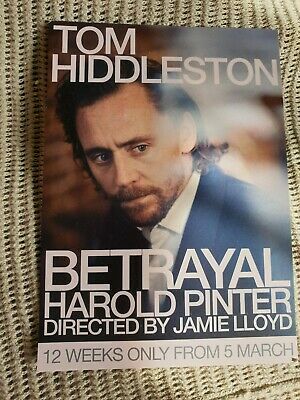 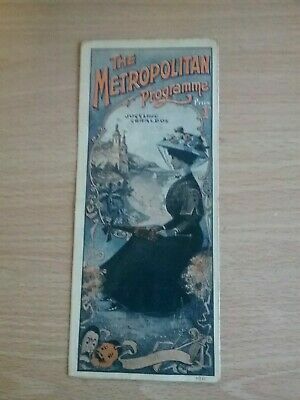 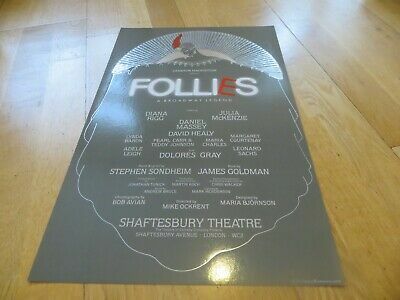 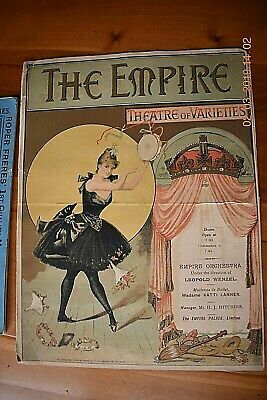 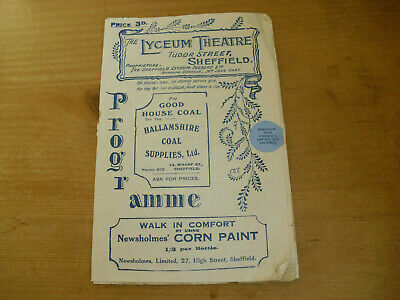 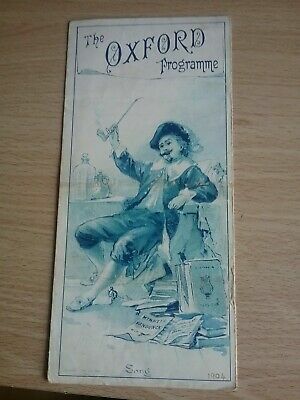 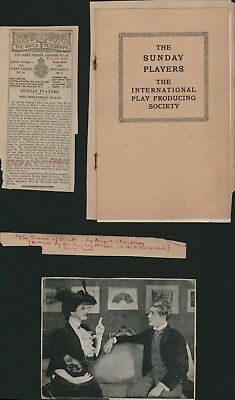 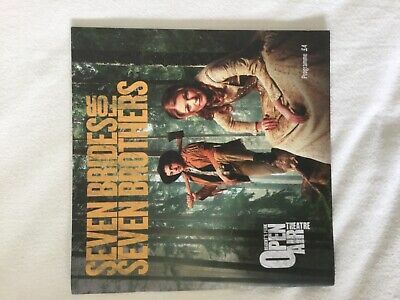 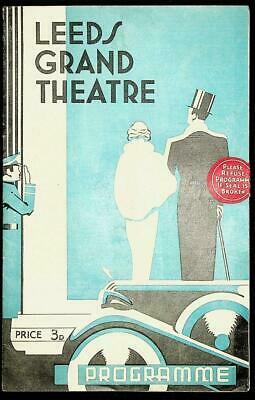 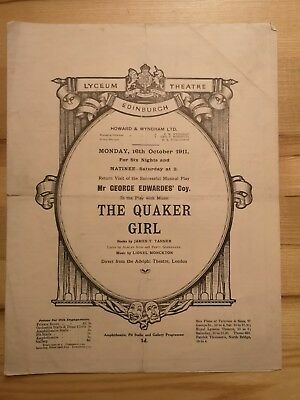 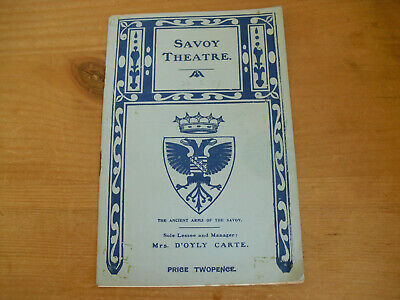 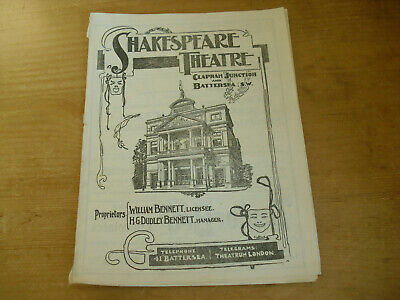 A Rare Original 1893 'theatre Of Varieties At The Empire Theatre' Programme. 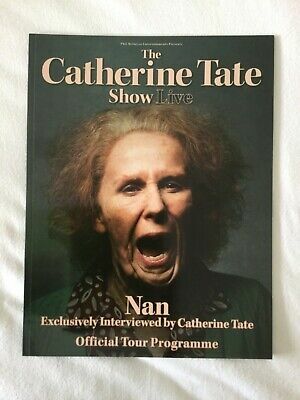 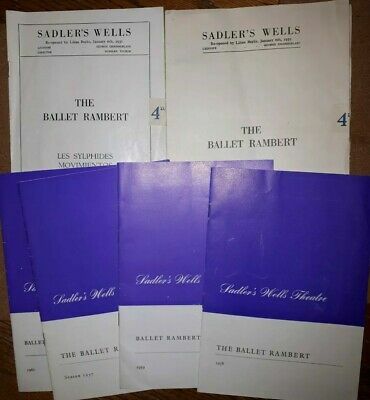 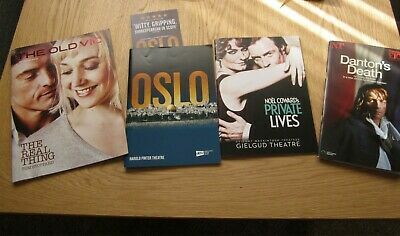 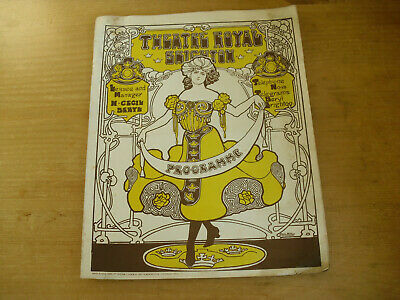 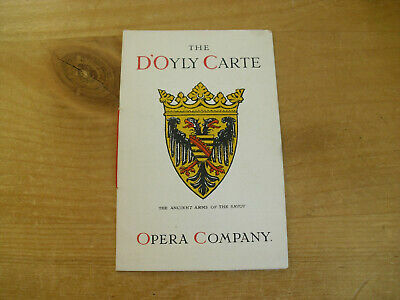 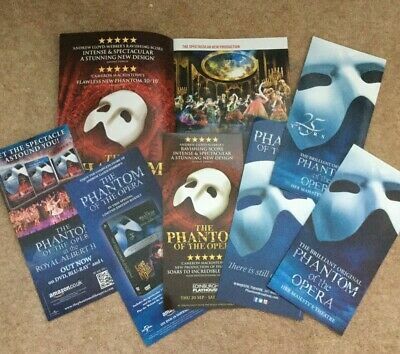 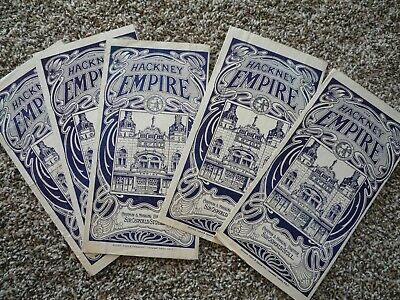 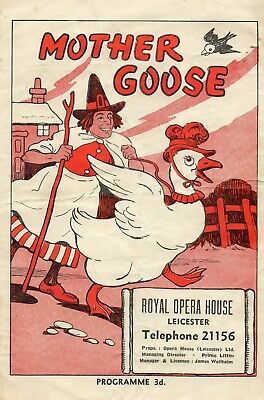 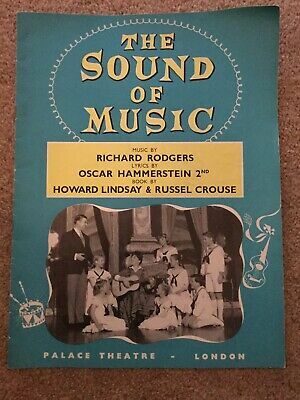 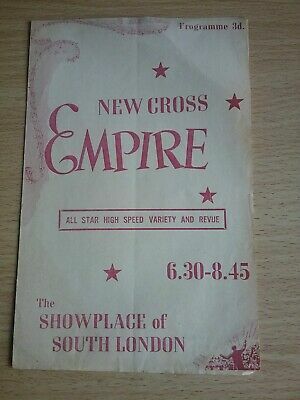 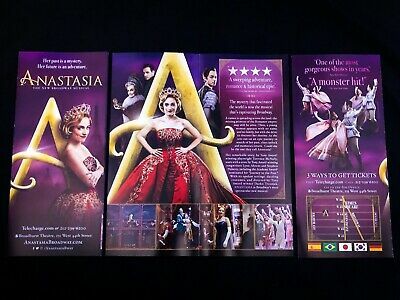 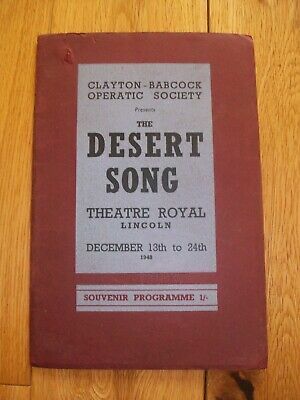 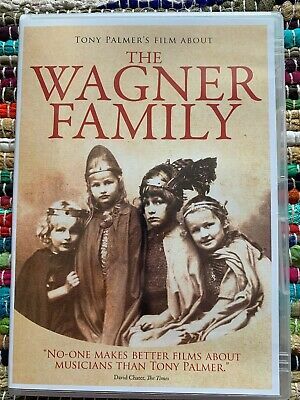 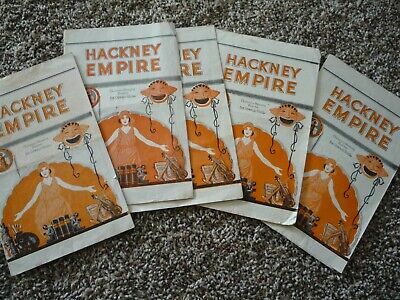 5 x Old c1925-26 Hackney Empire Theatre Programmes..
LEICESTER ROYAL OPERA HOUSE 1940's 'MOTHER GOOSE' PROGRAMME. 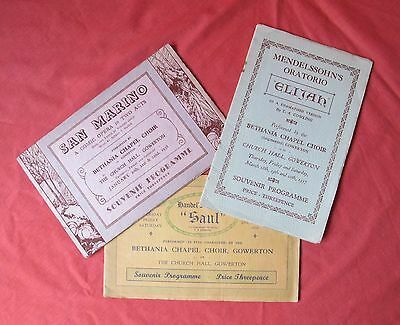 BILL FRASER. 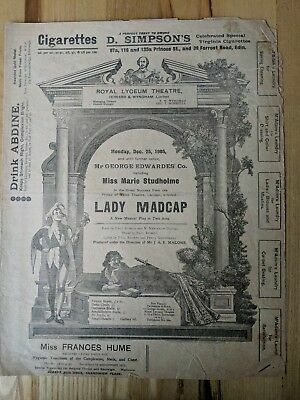 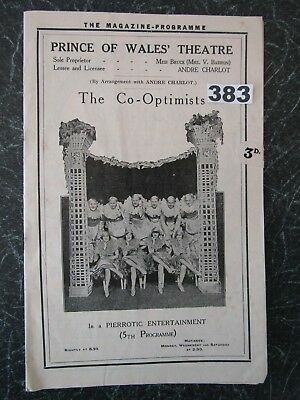 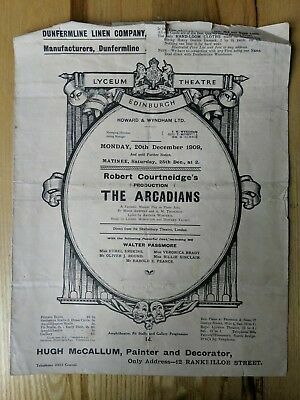 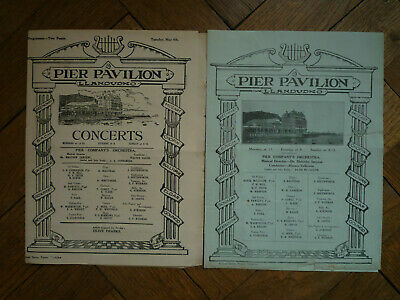 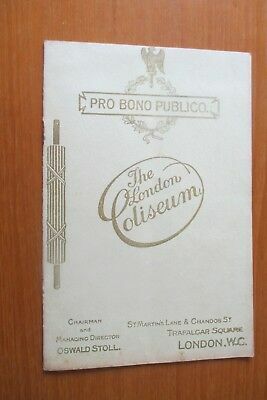 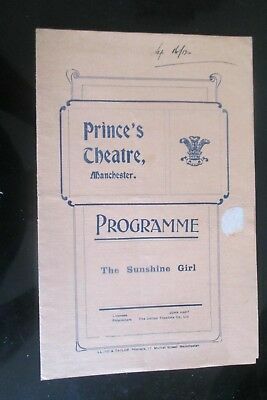 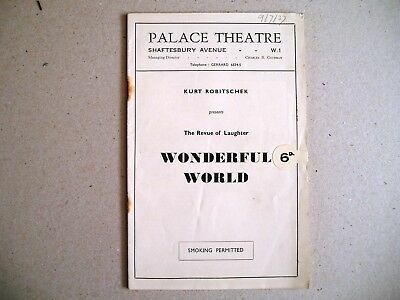 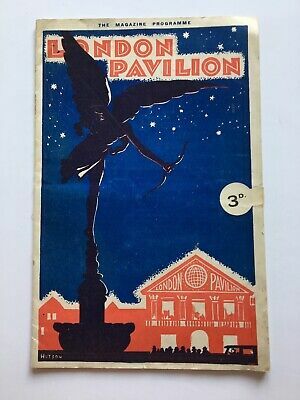 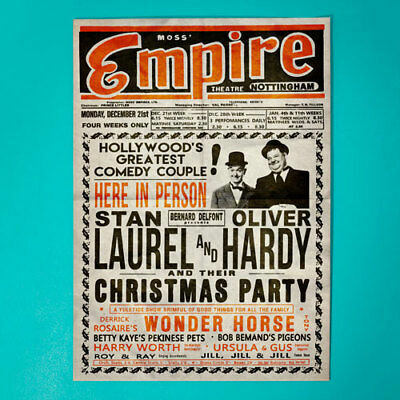 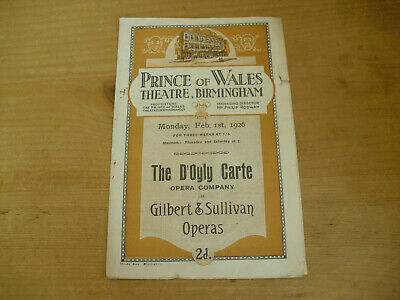 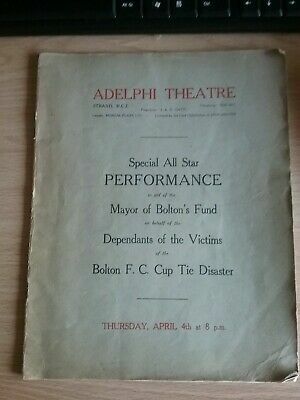 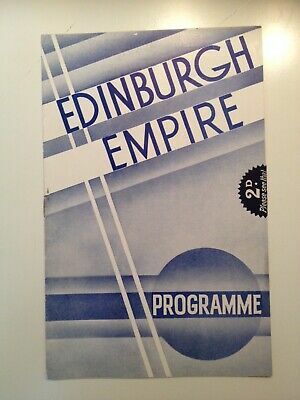 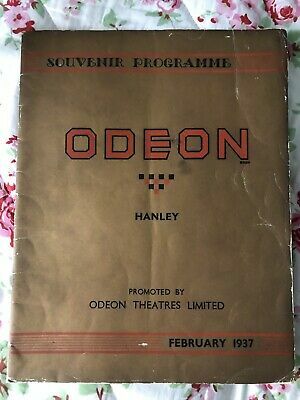 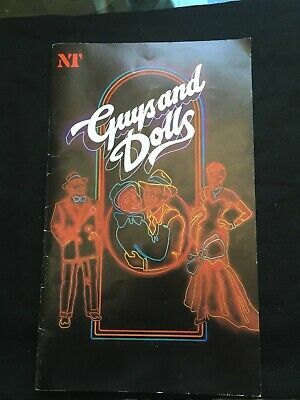 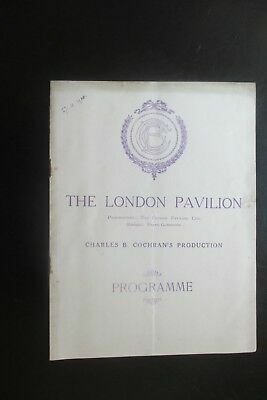 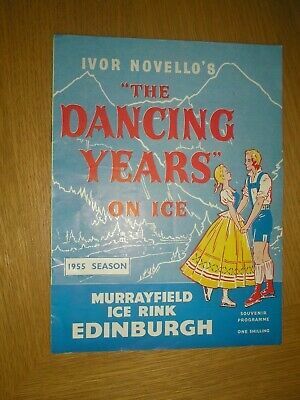 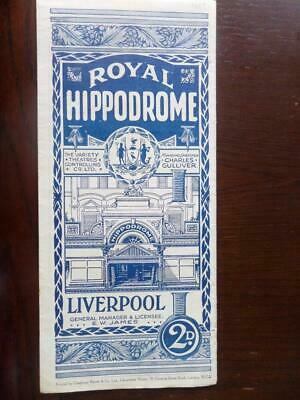 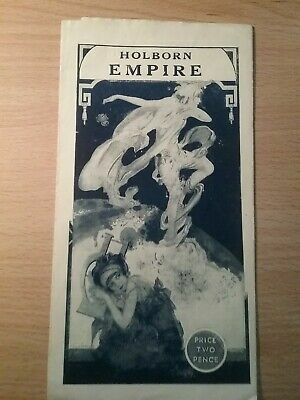 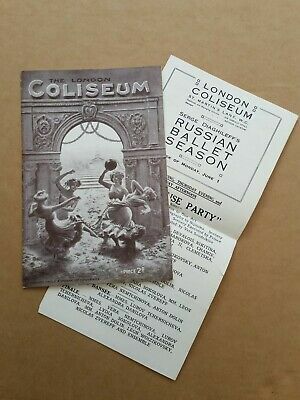 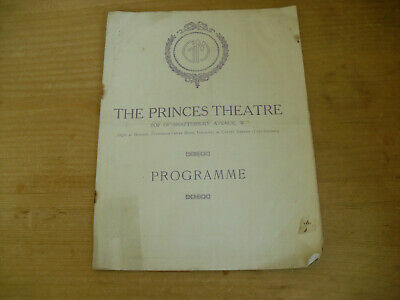 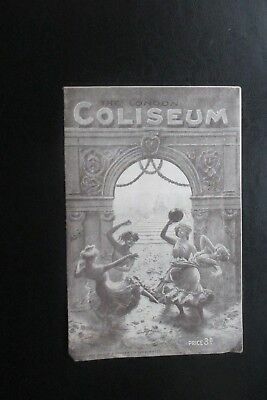 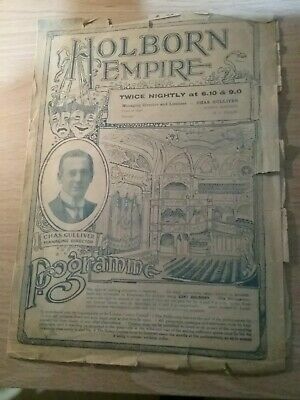 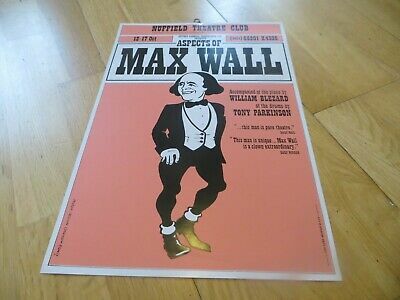 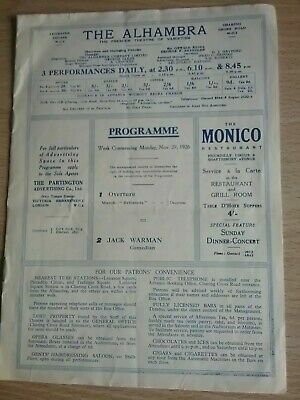 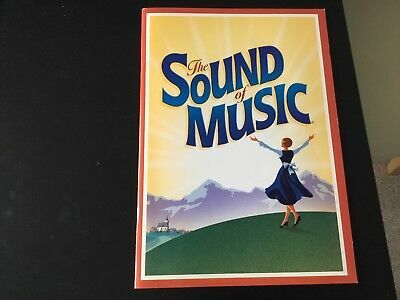 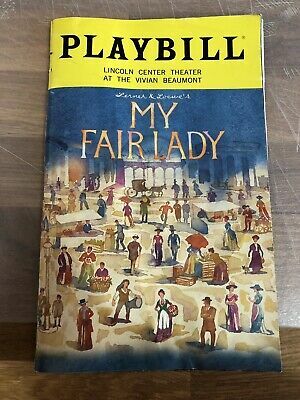 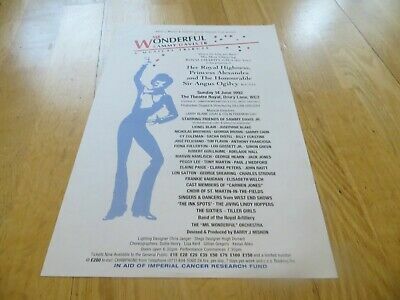 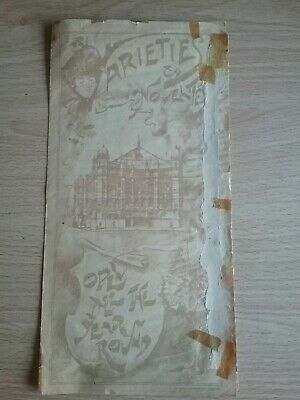 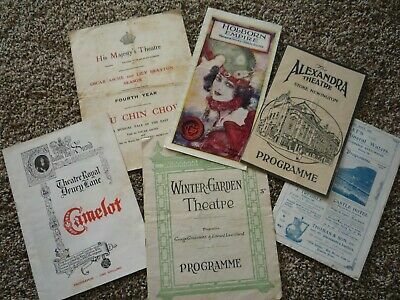 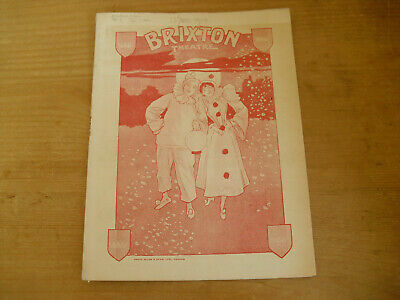 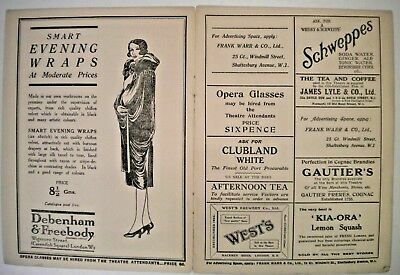 Music Hall And Variety Programme From London's Holborn Empire Dated1928. 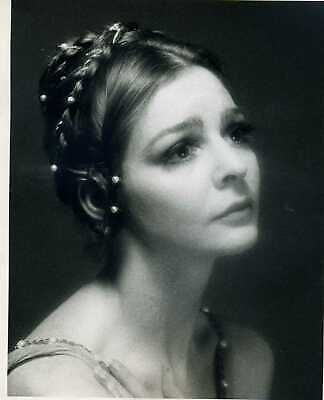 Portrait of The Royal Ballet's Antoinette Sibley. 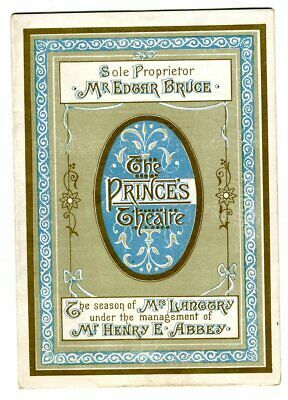 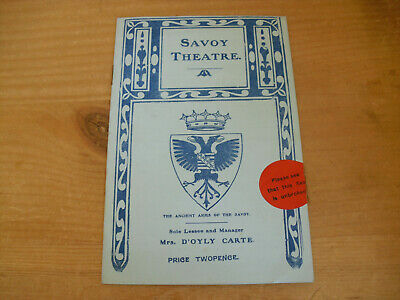 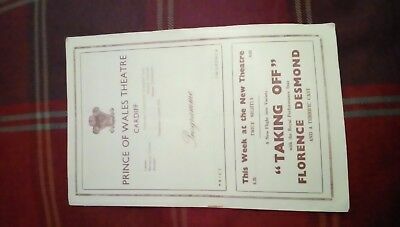 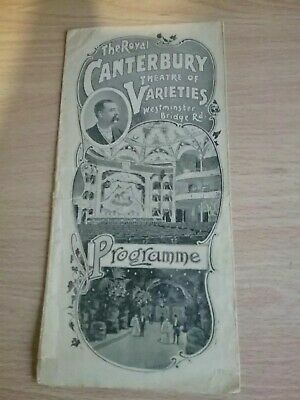 London Royal Canterbury Theatre Of Varieties Music Hall Programme 1904.